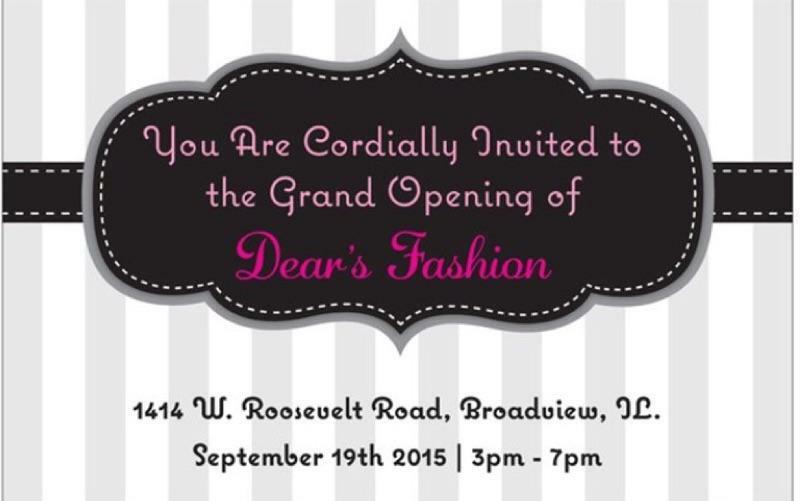 Dear's Fashion - Grand Opening! Get ready fashionistas! Dear's Fashion is opening in the Chicago suburb of Broadview, and it's going to be a must-attend event. 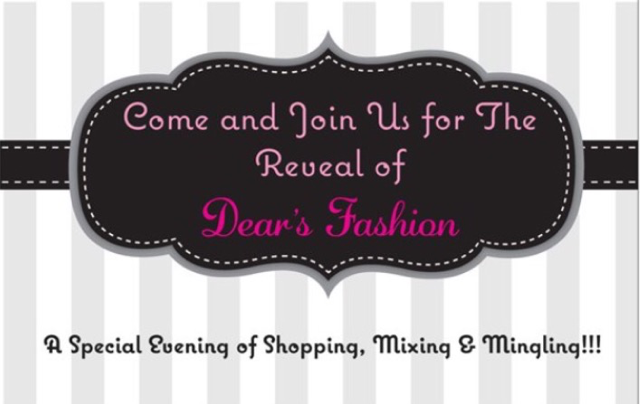 Hosted by Ideal Parties, Dear's will get a fabulous into into the retail market. Come out for fashion, mixing and mingling!